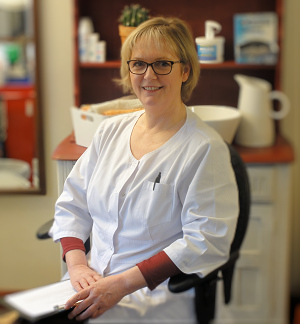 We have been established in Newport-on-Tay High Street for the last 12+ years and recently moved the Clinic to our new location, where we are able to accommodate wheel chair access with ease, with the benefit of easy parking. We aim to achieve a high level of comfort for all our patients. Please contact us if you have any questions or take a look at the services we provide.